After spending a significant amount of time learning the tricks of the Amazon self-publishing trade, you may feel as though you’ve gone as far as you want to go. After all, it can take a long while to truly understand how KDP works and how to get sales up from a trickle to a deluge. You may think that it’s not worth trying more challenging platforms like Google Play and Apple’s iBooks. 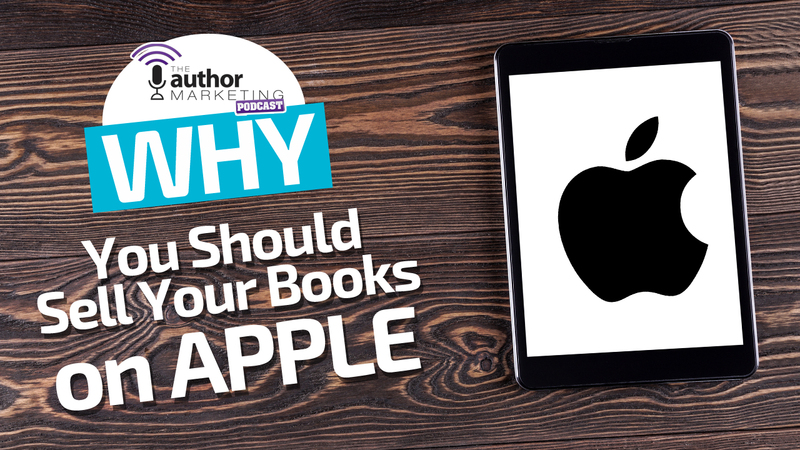 Before you carve that decision in stone, there are several benefits of selling your books on Apple that you may not be aware of. First and foremost, exclusivity on Amazon isn’t right for all books in all genres. Even though Amazon’s dominance is mostly unchecked, e-readers are waning in popularity. Before long, Kindles could become more of a curiosity people pick up on eBay rather than something they’ll consider buying. As a result, you need to be prepared to reach your readers where they’re reading. An increasing number of people are reading on their phones. Since Apple products are among the most popular mobile devices, your lack of a presence in iBooks could cause you to miss out on a large and growing group of readers. Readers who want to buy ebooks from Amazon on their phones must take the time to find and download the Kindle app. Apple noticed this extra step readers needed to take and intervened by including the iBooks app in its latest iOS8 system. For you Apple newbies out there, this means that all new iPhones and iPads have the iBooks app automatically installed without needing to take the extra step of downloading an app. It’s the equivalent of building a bookstore right at the entrance of the mall. Better and more prominent placement can lead to more clicks and purchases. According to Apple, the integration of iBooks into its latest operating system has resulted in one million new customers per week throughout the world. While it’s unlikely that all of those people are book buyers, some are, and you could miss them by not publishing to iBooks. Phone reading naysayers have often cited the fact that the mobile devices are simply too small to read on. The dwindling popularity of e-readers and the growth of reading on phones has left the critics in the dust. Add to that the fact that the latest phones are getting bigger screens, and you’ve got a perfect storm for more mobile reading. The latest iPhones, the 6 and the 6 Plus, have massive screens compared to the phones of old (4.7 inch and 5.5 inch, respectively). Both of the phones come with Retina HD displays, which mean users will get a better and clearer reading experience. Apple said that between October 2014 and December 2014 it sold 74.5 million iPhones, most of which were these new larger devices. You need to start catering to the non-e-ink crowd if you want to tap into those potential readers. One of the most frustrating parts of Amazon KDP and some of the other platforms is the reduced royalties for books priced under $2.99. Thankfully, Apple’s iBooks platform doesn’t have that problem. iBooks allows you to price books at 99 cents or $1.99, while still maintaining a 70 percent royalty rate. The higher rate can be especially lucrative if you pair it with a marketing campaign like a BookBub that can sell hundreds of books at a time. The difference in royalty rates can make a major difference over the long haul. Some platforms have a pay-to-play philosophy when it comes to displaying books in prominent places on their sites. iBooks on the other hand does not accept co-op payments for placement in its e-store. What does this mean for you? It means that connecting with iBooks representatives via email or through conferences can make a major difference in your sales. It’s a good idea to have your elevator marketing pitch ready to go in an email or in your head if you make contact with one of these reps. The right relationship with the right person could get your books in front of a whole lot of eyeballs. It was big news when Amazon opened up pre-orders to self-published authors. 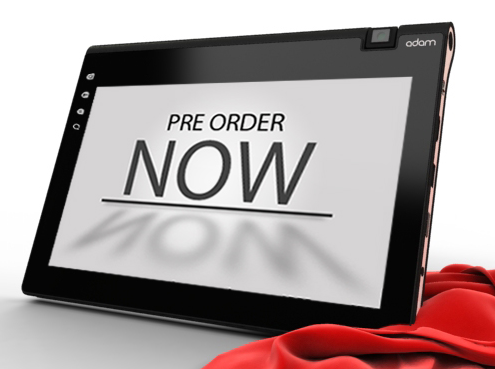 Now you can post pre-orders for your book to Amazon, Apple, Kobo, Google Play and several other smaller platforms. One of the advantages iBooks has when it comes to its pre-order function is the ability to use an excerpt from the book to promote the sale. A good portion of readers will only buy a book if they like the first chapter or two from the preview, but Amazon and Google Play don’t display excerpts on their self-published previews. Apple displays a preview of the book’s first portion, which gives readers something to look at and can encourage sales. Make sure that the early part of your book has been edited to ensure you don’t show off a problematic first portion of your work to excited fans. Like Amazon, Apple has an affiliate program that generates links to give you a few extra percent of earnings from each sale. Both programs also provide you with commissions when people go on to purchase other products. Apple’s program gives you a leg up when it comes to digital products, because it’ll provide you with earnings when people who buy through your affiliate link also purchase apps, games, and other books. Using the right links in the right places could give you higher earnings than you expected from the Apple platform. Sure, Apple has a bit of a learning curve for its self-publishing platform, but you’ll never earn any money from it if you don’t try. Apple is the #2 earner for many big-time authors, and it could be #1 for you if you work it the right way. You may encounter some difficulty along the way, but you should keep the above benefits in mind as you soldier on. As you try more and more things, you’re bound to get some of them to work, and publishing to iBooks may be the one that’s worth much more than your efforts.